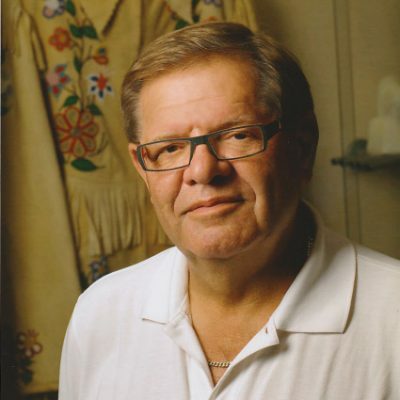 Mel E Benson Management Services Inc.
Mel is the president of Mel E Benson Management Services Inc., an international consulting firm working in various countries with a focus on First Nations/corporate negotiations. Mel is also a part owner of a private energy company based in the USA. Mel has been a director of Suncor Energy since 2000 and is currently the longest serving director. Mel is also a former director for the Mort McKay group of companies, a community investment company. Mel retired from an international energy company as an operations manager and senior member of project management based in Houston, Texas where he worked on international projects in West Africa and the former Soviet Union. A member of several charitable organizations, Mel prides himself on being active in the community. Mel is a past director of Hull family services, Stars, Nait and the Land Institute. Mel is a director of the Calgary Stampede Foundation. Mel is humbled as the recipient of many awards including the Indspire award for business and the life time achievement awards from the Canadian Council for Aboriginals Business. Mel also ranches organic Bison at his ranch in Lac La Biche. Mel takes great pride in his family and is a member of the Beaver Lake Cree Nation.